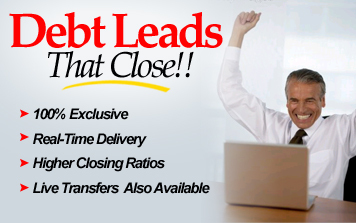 Debt Live Transfers | Call center Screened$35 per lead (raw call transfer to you / non surveyed)$45 per lead (outbound marketing) $49 per lead (customer initiated) Call center live transfer calls Generated from call center outbound marketing from aged data and targeted data lists, direct mail response, video Blogs/RSS, Pod Casts. Exclusive $20 Aged Leads from Data Base Target prospects that have recently filled out a form, these leads may or may not have been sold to anyone. None of our data is oversold (not even our aged data); oversold data doesn't benefit anyone. In most cases the lead has not been sold more then 1-3 times. 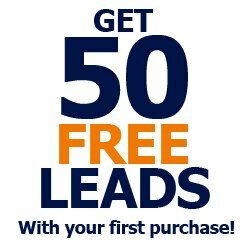 You can target next day leads or leads 60-90 days or older. 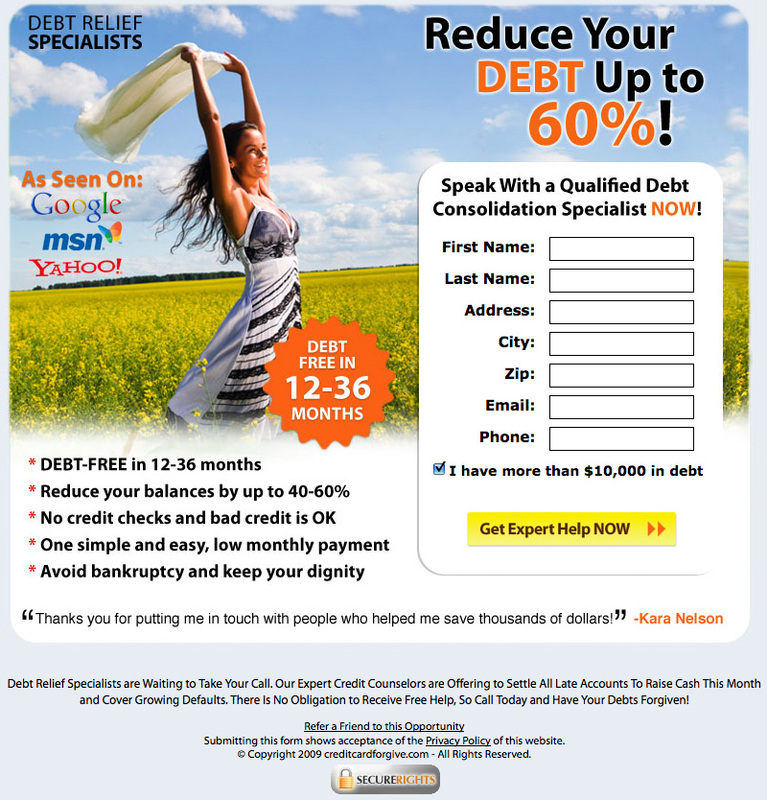 This unique Debt Lead is generated from prospects who have attended seminars on loan modifications, participated in online webinars or who have received an informational direct mail offer regarding reducing their debt. 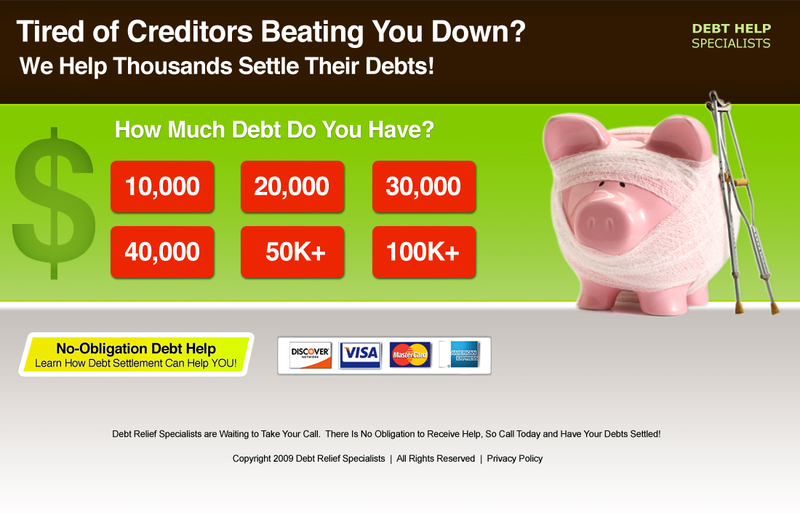 These prospects are highly motivated and have taken a proactive step to eliminate debt and lower their monthly pments. In many cases their motivation is so that they can improve their elegibility for a loan modifiation by having their debt-to-income ratio lower to prove they can afford their modified mortgage payment. We can provide the paper lead or we can call verify and transfer the interested customer live to you! These customers are prepared to do business, they feel they have already pre-qualified and want to know how to enroll in a program. We collect their credit card information including the creditor name, balances, available balance, delinquency, last for numbers of the card, the last for digits of their SS# as well as all of their contact information. Mini Application: 50 Lead minimum: $35 ea. Live Call Transfer: 100 Lead minimum: $60 ea. [At the time of transfer these customer are conditioned to do business. These customers are informed that they qualify for a debt program and they are being transferred to "the credit department" to sign up for a program. The management of the call and synergy between the call center and the agent is important because these are highly motivated customers who have given detailed information about their credit situation, their credit card balances, income, delinquency, and we capture the last 4 digits of the SS# as well as all of their personal contact information.] Start Speaking To Qualified & Motivated Customers Today!